According to reports, Apple will have to change and reschedule the iPhone XR production and sale amidst manufacturing issues. The iPhone XR, which was scheduled to go on sale late October, sports a liquid LCD screen. Given that it is the cheapest of the new iPhones released, it has a lower resolution screen than its siblings. 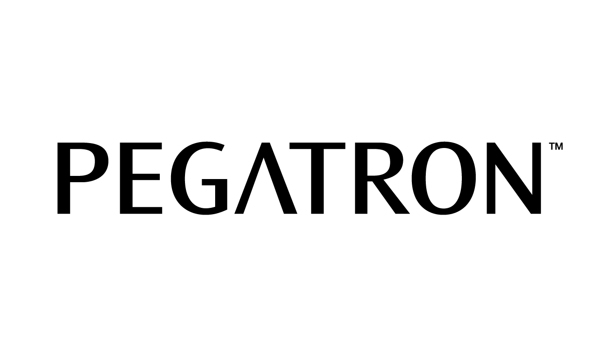 Apple assigned the task of producing the LCD screens to Pegatron , so that their main assembler, Foxconn can focus on high-end models of iPhone XS and XS Max. It gave Pegatron 50-60% share of the iPhone XR production, and now it seems they are struggling to keep up with it. Apple has recently lowered the portion of the iPhone XR orders dedicated to Pegatron to below 30%, while ramping up those to Foxconn substantially, said the report, which added that Pegatron’s production has been affected by a lower-than-expected yield rate and shortages of workers at its plants in China. The problem doesn’t end here for Apple. The supply of LCD panels from Japan Display (JDI) too has been problematic. The supply has not been steady, causing more delays. It is also reported that the delay in the market launch of the latest variant of the iPhone was because of backlight leakage. Apple’s sales target in danger? As reported earlier, Apple’s new lineup of iPhones is expected to exceed shipment targets, reaching the 85 million mark in the later part of the year alone. This phone was made specifically for those customers who want to experience a high-end Apple phone at a considerably lower cost. People who are finicky about phone colors were also expected to opt for this variant. Fans have already waited for an extra month for the iPhone XR, and with further delays in shipments, their target might be in jeopardy. Apple’s main assemblers: Foxconn and Pegatron declined to comment on the manufacturing issue.